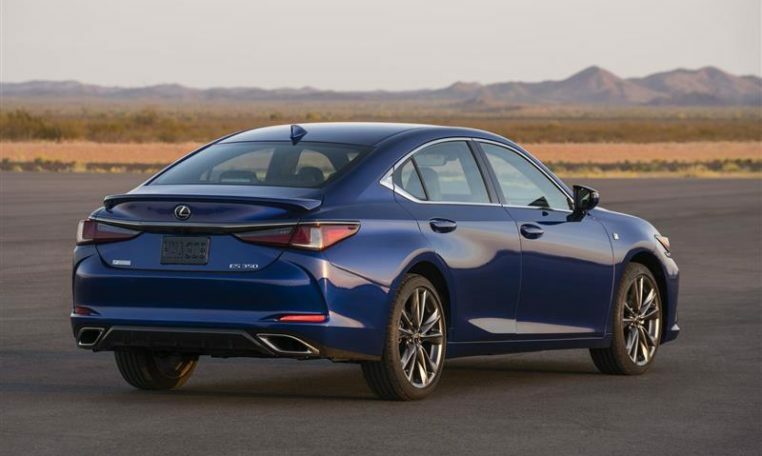 The 2019 Lexus ES hybrid will probably use the same powertrain found in the 2019 Camry, a 301-hp 3.5-liter V-6 and a hybrid powertrain consisting of a 2.5-liter I-4 and an electric motor for a combined output of 208 hp. 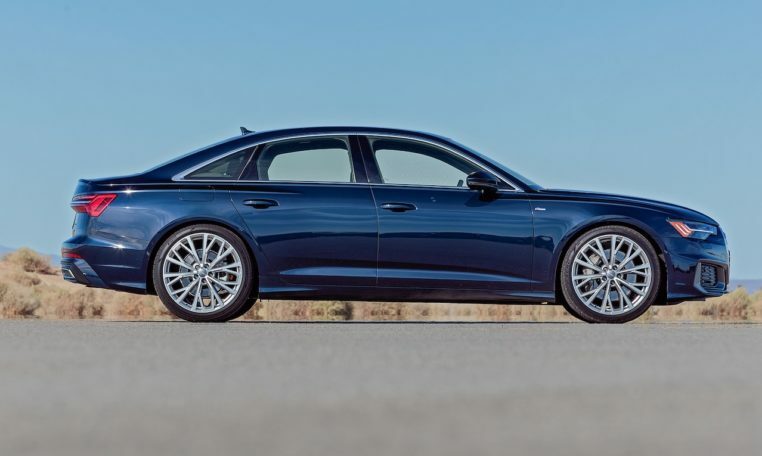 The front-drive ES will utilize a new eight-speed automatic with the V-6 engine, with a CVT backing the hybrid powertrain. 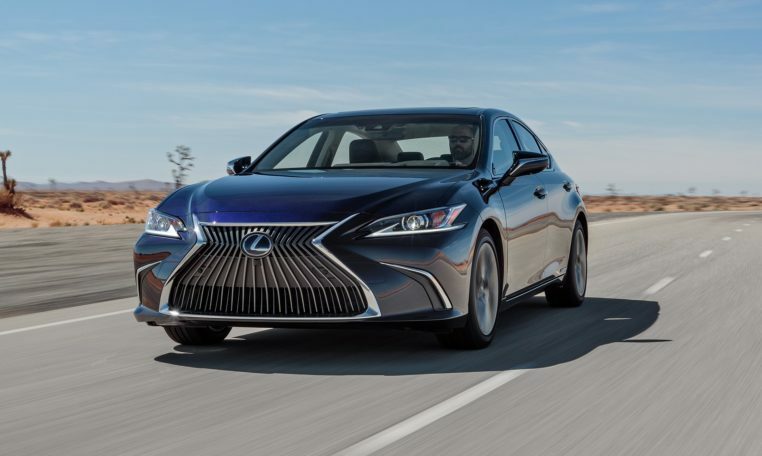 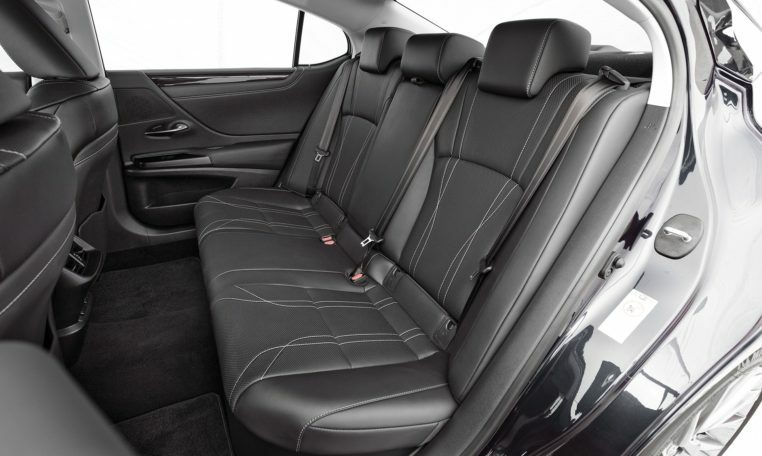 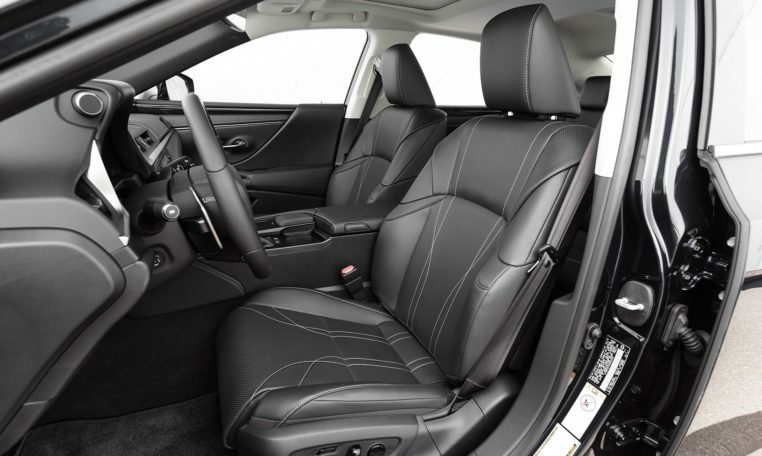 Considering the excellent crash test scores of the 2019 Camry (the 2019 ES shares a platform with the Camry and new Avalon), the 2019 Lexus ES should fare well in tests. 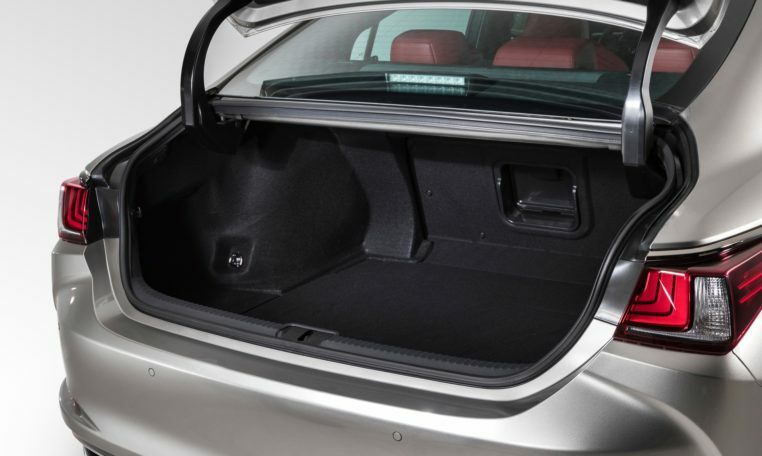 The 2019 ES might offer the new Lexus CoDrive package of driver assist safety features—found in the new 2018 LS sedan—which features an all-speed adaptive cruise control system, a lane centering system, automatic emergency braking, active steering assist, a head-up display, pedestrian detection, front cross-traffic alert, and road sign assist.